Wolf Auto Centers have been serving Western Nebraska and Northeastern Colorado for over 20 years. If you’re looking for the ultimate automotive destination without going to the big city, stop in to a Wolf Auto Center. We pride ourselves in delivering a more personal experience that you can’t get in those big city dealerships. At Wolf Auto, it’s just friends doing business with friends! 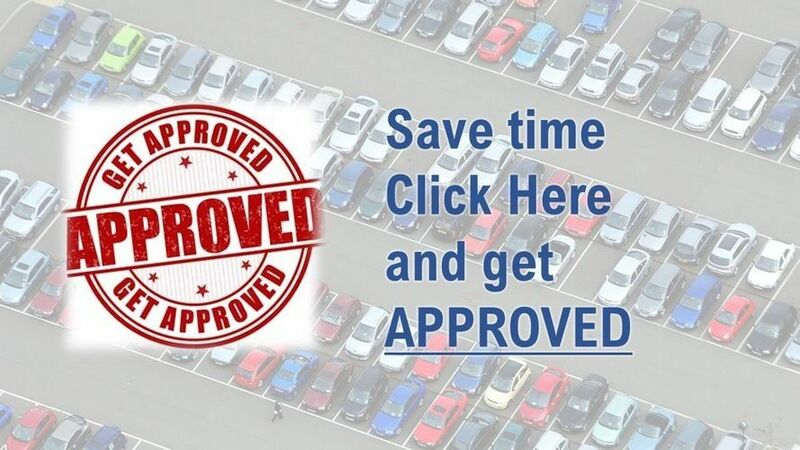 Whether you’re looking for a new Chevy, Buick, Ford, Lincoln or Pre-owned vehicle, you’ve come to the right place. Wolf Auto in Kimball is a full service Chevrolet and Buick Dealer and Wolf Auto Center in Ogallala is a full service Ford and Lincoln dealer. They offer a full service department for your automobile repair needs. Need an oil change in a hurry, stop into Wolf Auto Center in Sidney and they’ll have you on your way in no time. Wolf Auto Centers in Sidney and Scottsbluff have a large variety of quality pre-owned cars and trucks. We even have an “Insurance Preferred” Body & Collision Repair Center in Kimball that can assist you with every aspect of your insurance claim. Whatever you automobile needs are, we want to help you meet them. Call or stop in to any one of our locations, we can’t wait to get started.